A few months back, we reported that India’s leading telecom operator will come with hybrid STB offering both online and satellite channels. 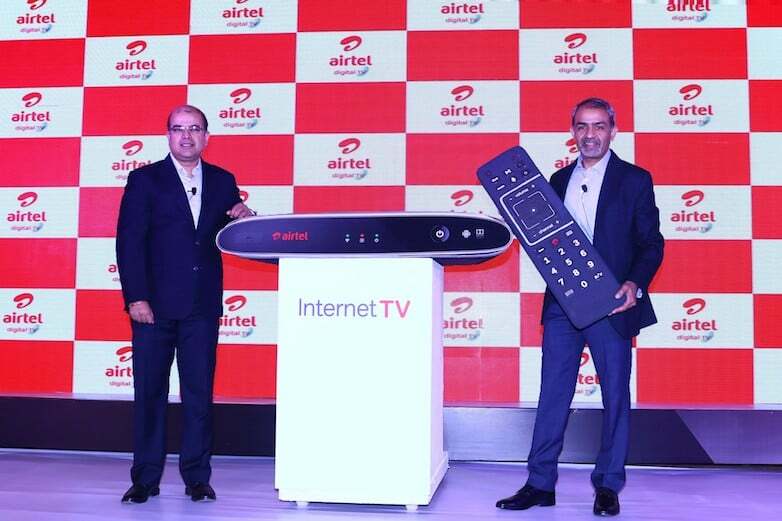 Today, Airtel has launched its latest innovation in the country, the Airtel Internet TV aimed at changing the TV watching experience in India. The Airtel Internet TV is country’s first hybrid STB that is powered by Android TV platform and allows to watch the online content right from the STB itself. The Airtel Internet TV comes with more than 500 satellite TV channels. Airtel claims that this device will allow users to switch seamlessly between online and linear TV content with a single device. 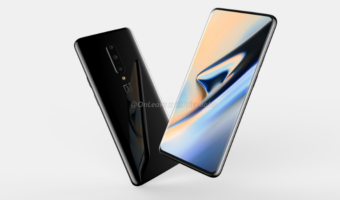 It also comes with cast features with which users can cast their favourite content directly onto their TV, and can also download apps and games from the app store. The all new Airtel Internet TV comes preloaded with services such as Netflix, YouTube, Google Play Music, Google Play Games, Airtel Movies, etc. This hybrid STB also has inbuilt Google Play Store allowing users to download their favourite apps, content, and games onto the TV. Airtel Internet TV comes with an inbuilt Wi-Fi receiver, Bluetooth-based remote control and is integrated with Google voice search feature. 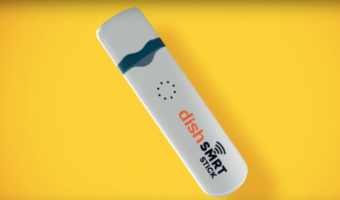 This is the first TV remote to come with voice recognition support. For example, you want to switch to Sony Six channel immediately, all you have to do is issue a voice command to the remote, and it will change the channel. One more interesting feature is that the STB allows you to pause the Live TV shows and you can watch them later from where you left. It also supports content via USB (external HD) and Bluetooth. Customers can also cast, mirror content from mobile devices, tablets, and laptops onto the TV screen with Airtel Internet TV. Airtel Internet TV STB requires a broadband, or a 4G hotspot connection with a minimum recommended a speed of 4 Mbps for a smooth online experience. A regular Airtel Digital TV dish antenna will also be a part of the installation. Existing Airtel Digital TV customers can also upgrade their existing STBs to ‘Internet TV’ STB. The hybrid STB from Airtel costs Rs. 4,999 with three months Digital TV subscription. Also, as limited period offer customers can pay Rs. 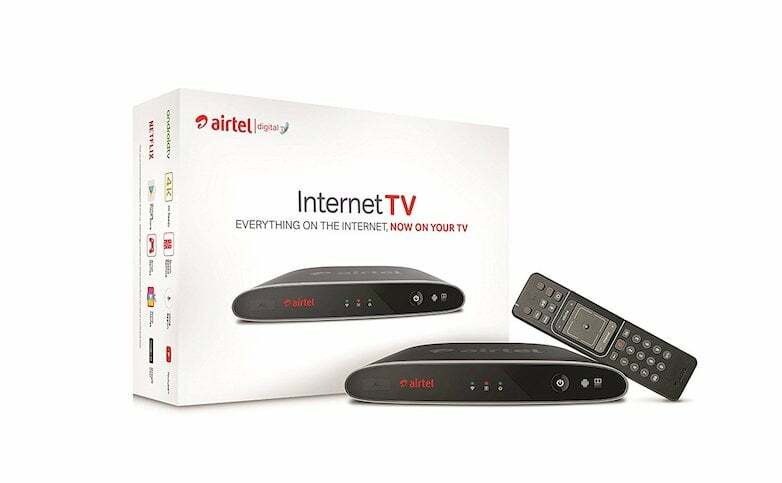 7,999 and get the Airtel Internet TV with a one-year subscription. For the existing Airtel Digital customers, the new STB will be provided at a price of Rs. 3,999 and will come with one-month of free subscription. 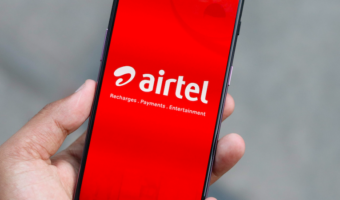 Airtel has partnered with Amazon India to sell the Airtel Internet TV, and the product will be available starting today. Airtel has also rolled out bundled offers for its home broadband customers. ‘Internet TV’ Customers just need to register for myHOME on MyAirtel app and can avail up to 25GB additional data on their Airtel broadband account every month. Without Airtel DTH Subscription you cannot start this box.